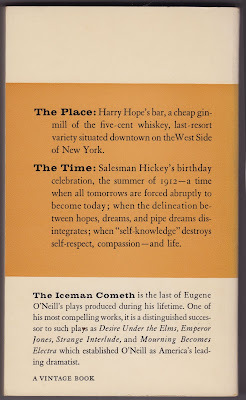 Format: Paperback, mass market format. 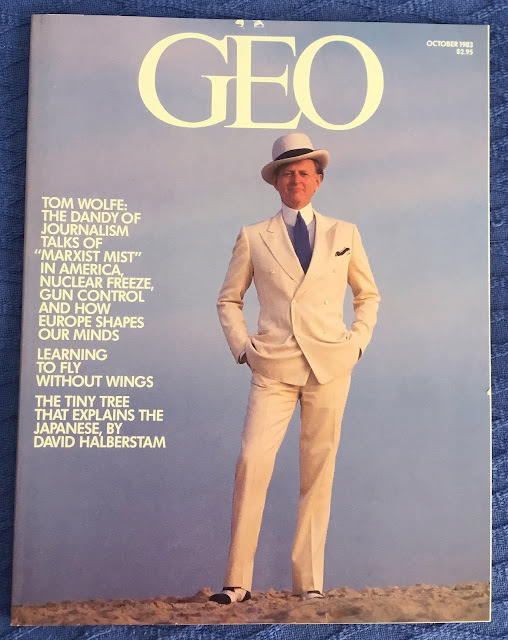 Provenance: Previous owner's stamp inside the front cover, Los Angeles address, name obscured with marker. 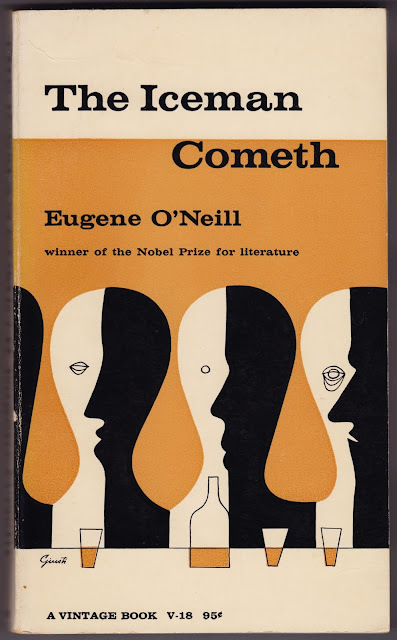 Notes: O’Neill’s politically-charged play is given a spare, playful treatment in Guisti’s cover design. 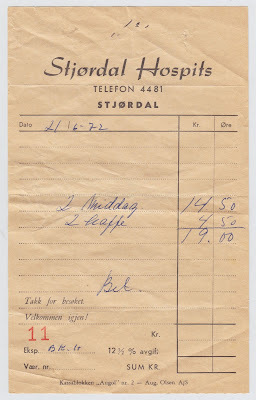 As a bonus, I’m also including an old receipt a hospice in the Norwegian city of Stjørdal. 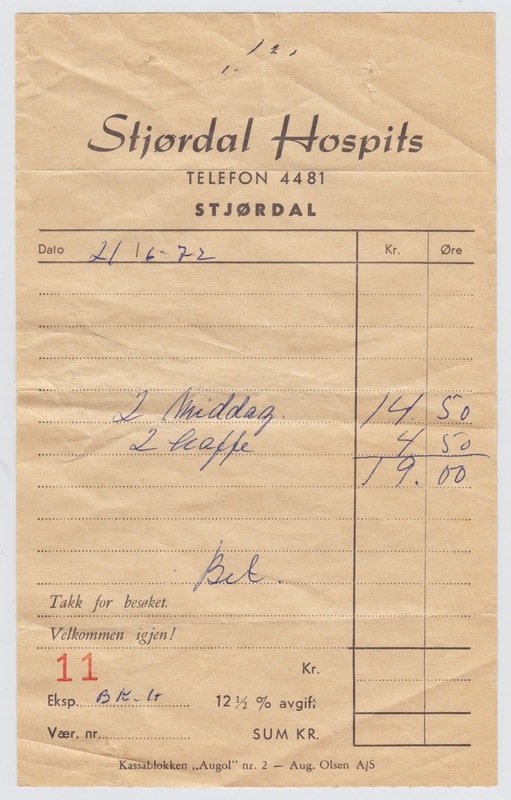 Dated June 21, 1972, the receipt includes two middag (dinners) and two kaffe (coffees) totaling the price of 19.00 (presumably Norwegian currency). Unlike the O’Neill play, no alcohol was consumed during this transaction.